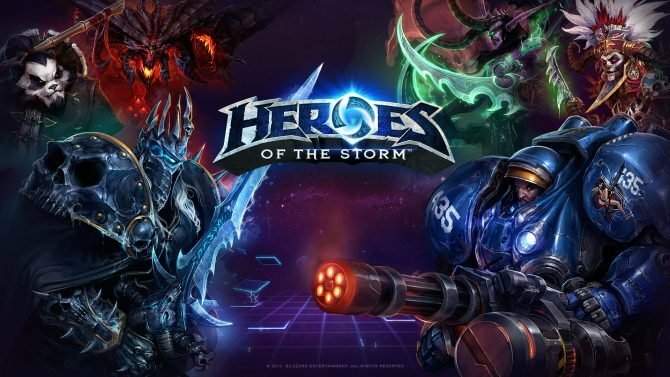 Heroes of the Storm production director Kaeo Milker gives his take on the recent shift in the game's development. 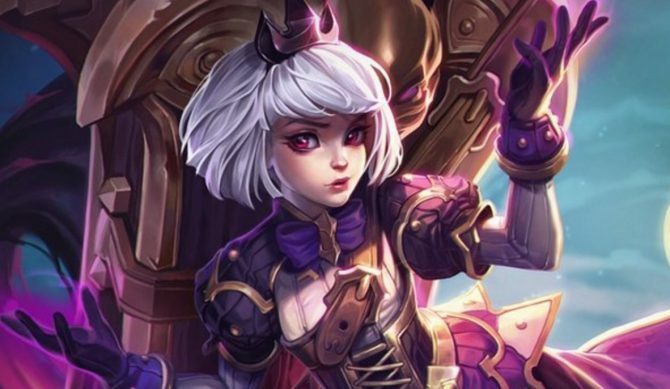 The newest mid-range assassin hero for Heroes of the Storm, Orphea, has been revealed as well as a tease of what's to come for Blizzard's MOBA. 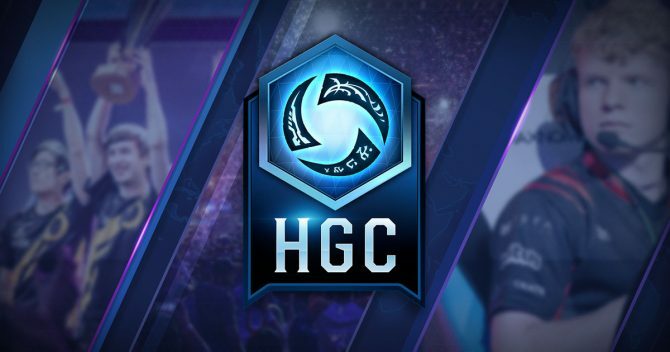 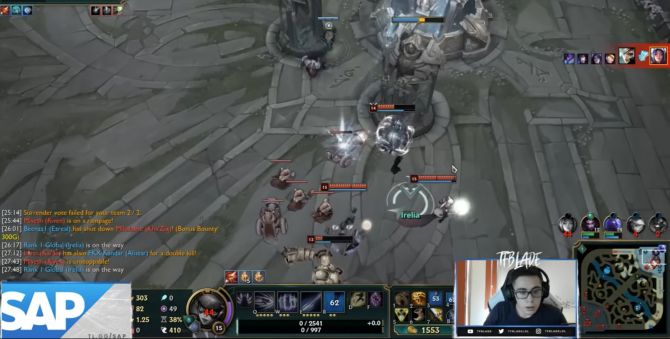 HeroesHearth Esports' Khalif “Khroen” Hashim and Leftovers' Maksym “Mopsio” Szczypa talk about preparation and their expectations for the 2018 HGC Finals. 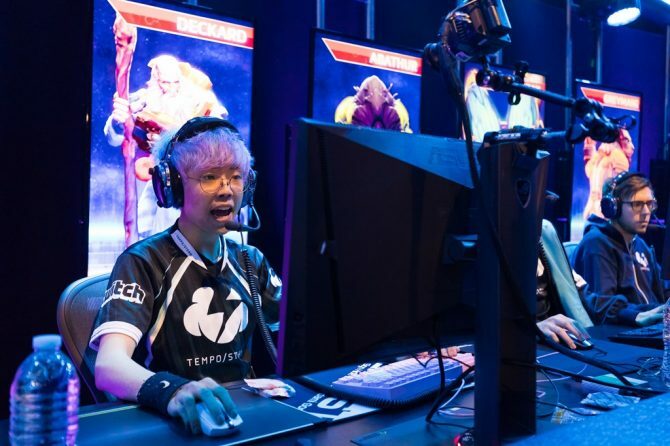 Tempo Storm came out on top against Team Freedom in a 3-2 series and will be heading to the HGC Finals at BlizzCon. 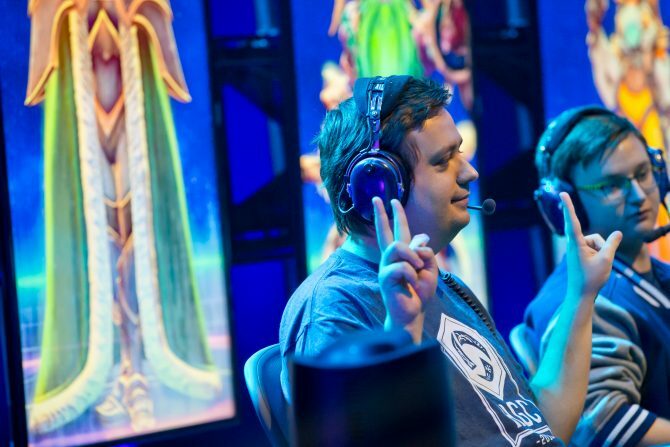 After a 3-1 series win against Fnatic at the Europe HGC Playoffs, Leftovers will advance to the 2018 HGC Finals at BlizzCon. 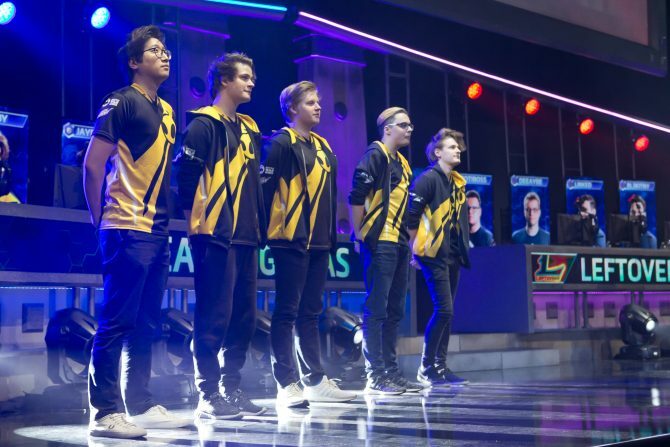 Team Dignitas defeated Leftovers at the 2018 HGC Western Clash Grand Finals earning the cash prize and a spot for their region at the HGC Finals. 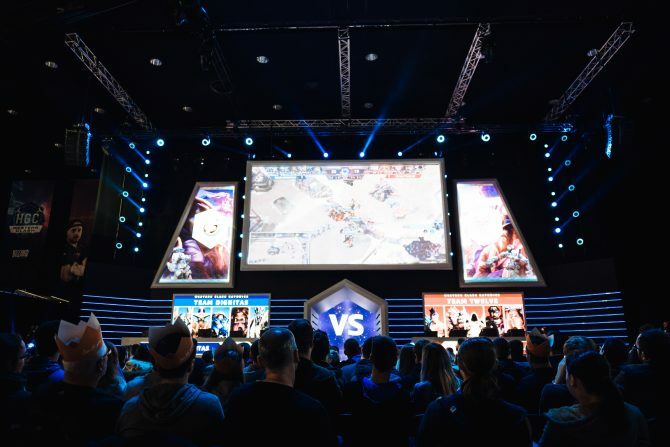 Here is everything you need to know about this year's HGC Western Clash, Blizzard's Heroes of the Storm eSports tournament. 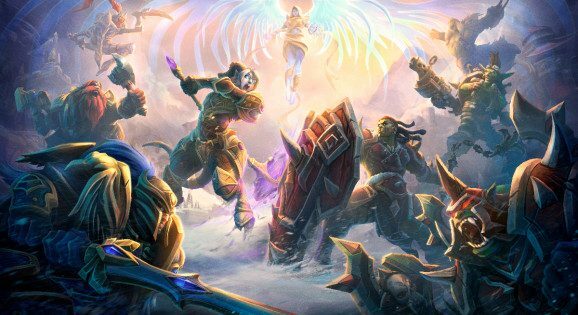 Blizzard reveals that the Draenei paladin Yrel and Alterac Pass will be the next hero and battleground for Heroes of the Storm. 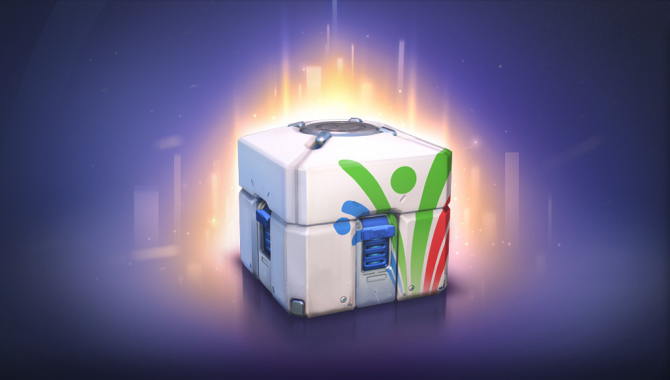 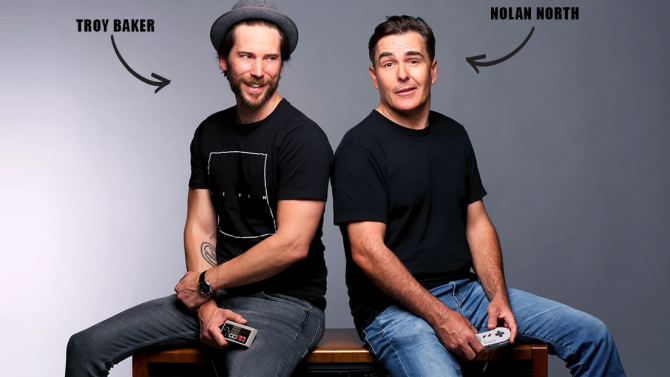 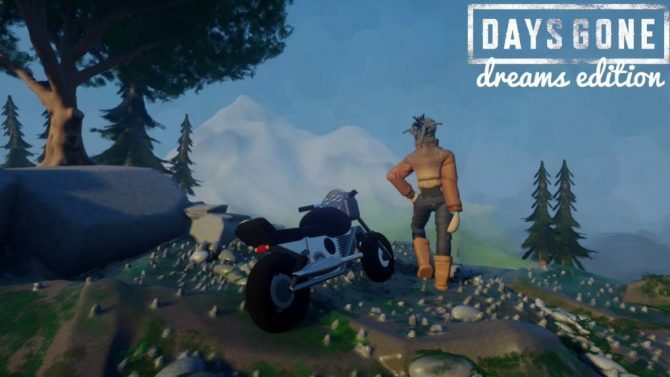 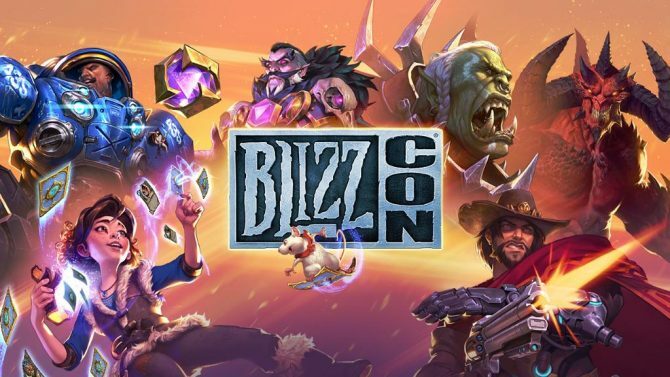 On Monday, June 4, Heroes of the Storm developers Matt Cooper and Matt Villers will reveal the game's next hero and battleground. 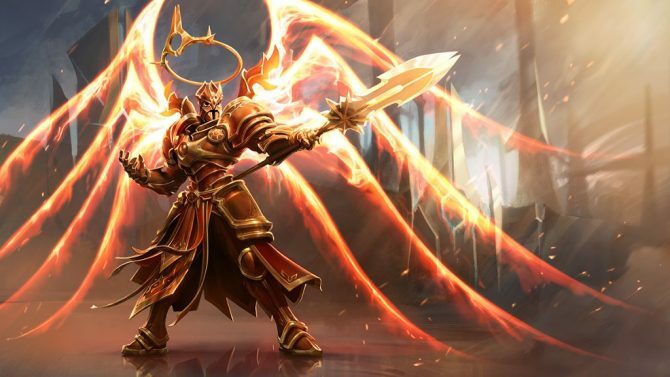 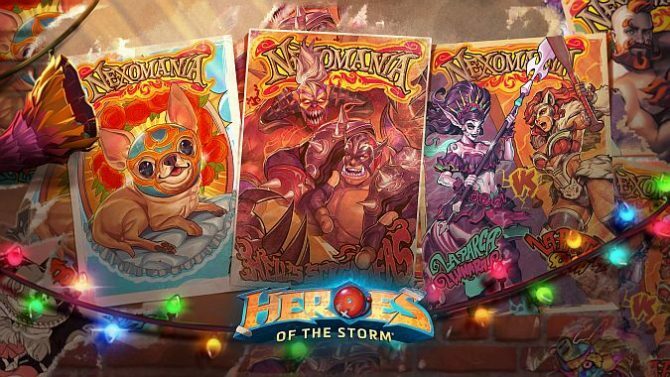 Heroes of the Storm's new patch introduces new reworks to Diablo and Lunara, as well as the wrestling-inspired event, Nexomania. 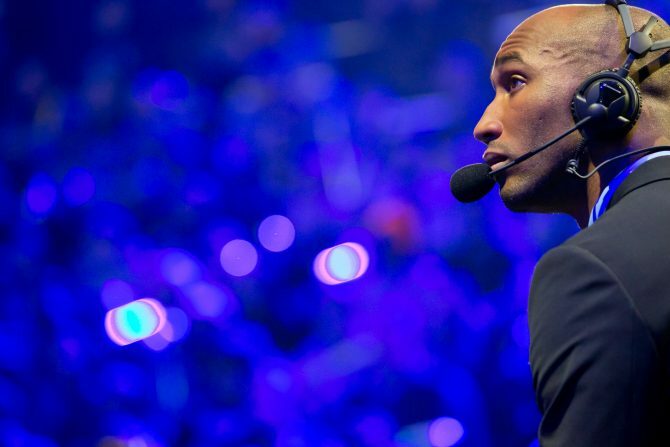 Heroes of the Dorm caster Albert "Halorin" Hailey III discusses becoming a caster, the human side of casting, and his thoughts on the tournament. 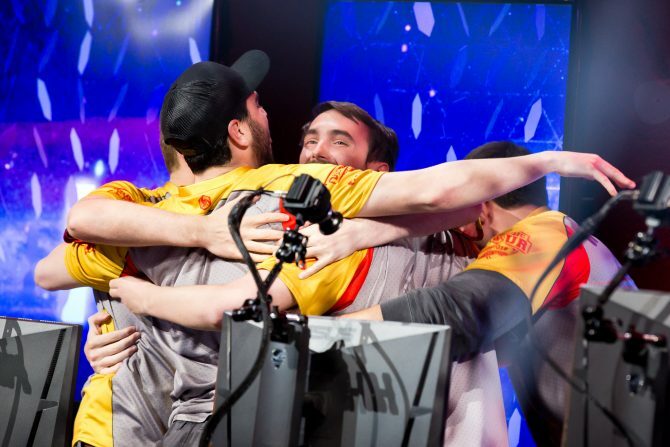 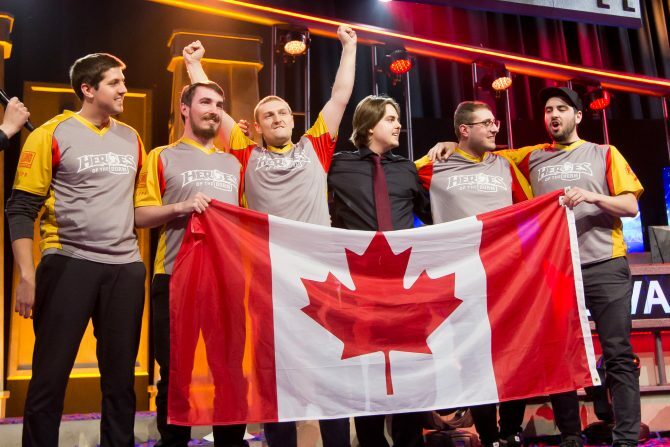 Université Laval is the first Canadian team to win Tespa and Blizzard's collegiate eSports tournament, Heroes of the Dorm. 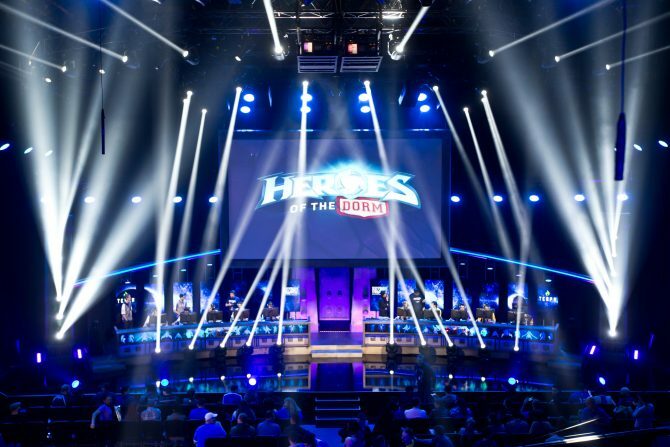 We are at Blizzard Arena and we got a good look at the base of operations for today's Heroes of the Dorm National Championships! 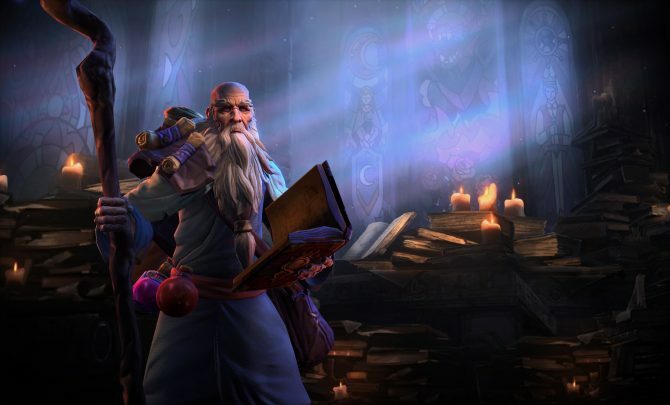 We talk to Matt Villers and Kaeo Milker about Heroes of the Storm's latest roster addition Deckard Cain, the upcoming comic series, and more.